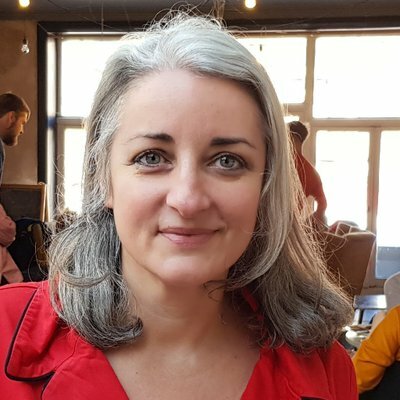 Labour members in South Thanet have chosen Rebecca Gordon-Nesbitt to be the party’s next parliamentary candidate in the key marginal. Dr Gordon-Nesbitt is a researcher to Labour peer Lord Howarth of Newport. She describes herself as “a lifelong socialist who joined the Labour Party to support Jeremy Corbyn as leader”. Local councillor Karen Constantine, who many had expected to win the selection contest, lost out by just 17 votes. She had been backed by Momentum, Unite, Unison and GMB, as well as Labour frontbenchers Dawn Butler and Kate Osamor. Raushan Ara, who contested the seat in June last year, and politics professor Rod Abouharb, Labour’s 2015 candidate in Kensington, made up the rest of the shortlist of four. South Thanet is currently represented by Tory Craig Mackinlay, but the seat was held by Labour’s Stephen Ladyman from 1997 to 2010. Last year Mackinlay was charged with allegedly overspending during the 2015 election campaigning. He pled not guilty and a trial date of 14 May has been set. Despite the controversy, Mackinlay increased his majority from 2,812 in 2015 to 6,387 in the snap election last year thanks to Nigel Farage choosing not to stand in the marginal constituency. Labour now needs a swing of 6.4 per cent to take the seat.